Our tailor-made collection of brochures showcases an extensive range of handcrafted, bespoke itineraries, small group journeys and expedition cruises worldwide. Choose a brochure by email or by post to add it to your order, or view your brochure online. Our Africa brochure showcases our incredible collection of tailor-made journeys through this amazing continent. Journey through desert landscapes in Namibia, head off on safari to encounter elephants, giraffes and big cats in Kenya, explore the Ugandan jungle in search of mountain gorillas or drift through the peaceful delta in Botswana. Experience the wonder of seeing a tiger in the wild; stay in a former Maharaja's palace; uncover the diverse cultural heritage and magnificent beaches of Sri Lanka; savour pristine mountain air and soaring landscapes in Nepal; and wonder at the beauty of Bhutan's temples. Canada & Alaska offer some of the most breathtaking places on earth and our collection of tailor-made journeys allow you to create your perfect holiday. 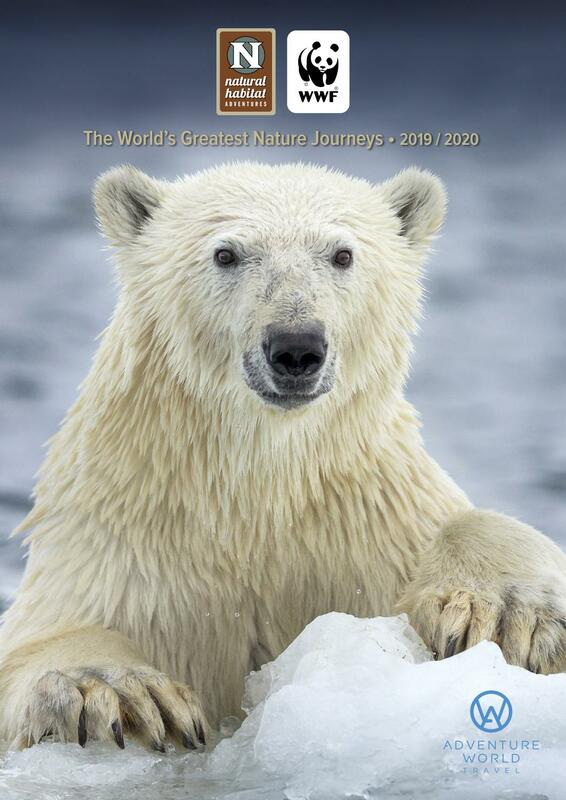 Get up close to grizzly or polar bears, marvel at the majesty of the Canadian Rockies, experience a magical winter or explore the far northern end of the earth in the Arctic. Full of tailor-made, life-changing experiences to one of the world’s most exotic regions, South America. Whether your dream experience is coming face to face with a marine iguana in the Galapagos Islands, cruising the Amazon, exploring Machu Picchu, staying with locals in Lake Titicaca or discovering pristine Patagonia, we have the perfect journey. Jam-packed with national parks, spectacular scenery and an abundant array of wildlife, there are so many experiences not to be missed in the United States. Go beyond the bright lights of the country's world famous cities and you'll find soul-stirring landscapes, quaint towns, desert skies and seaside villages to explore. Explore wondrous temples and palaces in Angkor Wat, cruise the mighty Mekong River in style, stay overnight onboard a traditional junk in Vietnam's Halong Bay, or walk the Great Wall of China. All of these experiences and more are waiting for you to discover in Asia with a tailor-made adventure.